The UCMe campaign for 2019 is now in market. 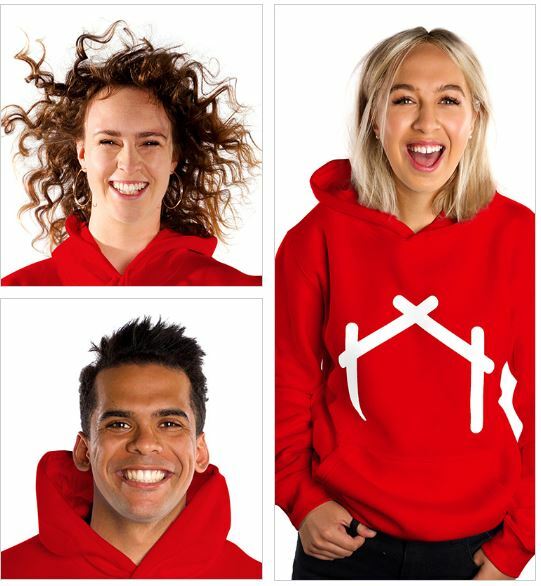 As with previous years the campaign features our amazing UC students, however the look has evolved with the introduction of icons to help tell individual stories. We will have a strong national outdoor presence in bus stops, bus backs and traditional and digital billboards, as well as a strong online and social media presence. The images will be also used throughout our publications and events. Check out our new website and read their inspiring stories.